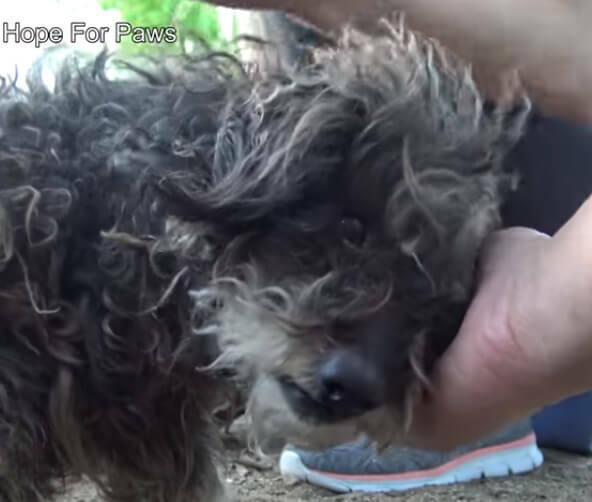 When A Group Of Kids Found This Poor Stray Poodle, They Thought It was Already Dead! What happens when you called for help to rescue a poor stray dog, only to be told you need to make donations first before they do anything? Today I want to share a story of a simple dog rescue that really made an impact on me. It’s about a story of a dog named Nobu. Nobu is a Phantom Poodle with mostly Black fur white spots in the nuzzle and feet. He is a very sweet and gentle dog who loves to roll, run around and play with both humans and other dogs. He was found by a group of kids in a neighborhood where was spotted. 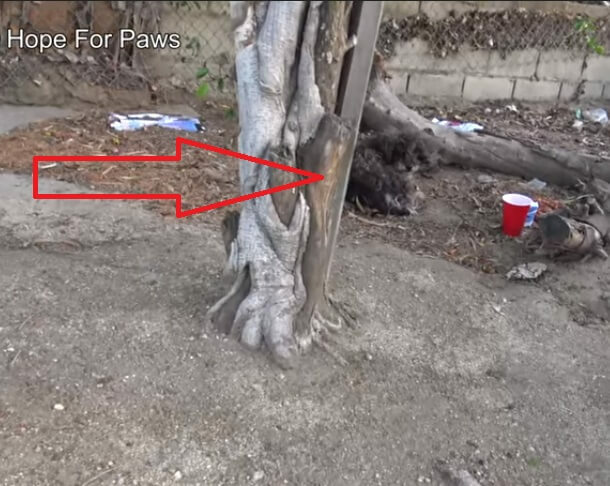 They initially thought the poor stray dog was already dead as it was barely moving when they saw him. 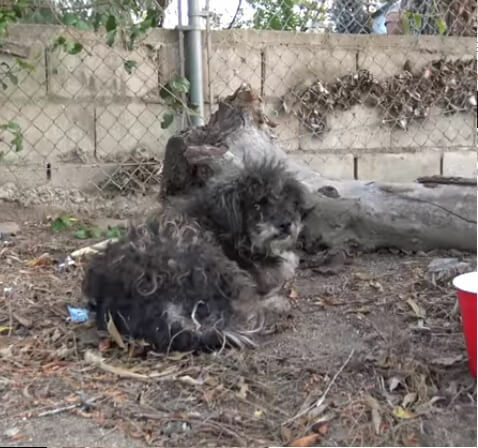 When they tried to approach him, that’s the time they realized he was still alive, and so they sprinted to action and searched for someone who can help them save this poor stray dog. These kids never knew they dog if he has an owner looking for him or not, but they were kind enough to spare their time making sure she gets the help she needed. They gave him some water and food. However, when they asked for help, they were disappointed to the core. The animal rescue groups that they have contacted to try and ask for help responded in a way there never thought they’d hear from rescue organizations. What were some of the replies they got? Some of them said they needed to make a huge amount of donation first before they can to help and get the dog in need. Some of them even told the kids that the dog would probably be euthanized within the four days. Upon hearing these replies, the kids were appalled, not to mention broken hearted. It seems no one is willing to rescue this poor dog unless they give money. And they definitely did not want someone to take the dog only to have it euthanized after a few days. These Black And Yellow Labradors Are Playing In The Snow You Will Want To Join When You See Them.